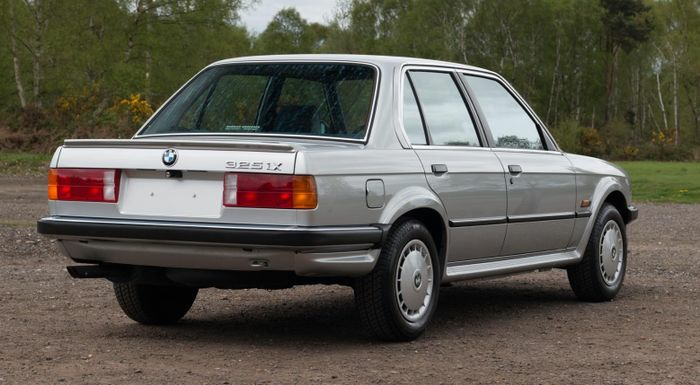 Ladies and gentlemen, I present to you the perfect BMW E30, featuring a stock ride height, hubcaps (no banded steelies here), a complete toolbox and no sign of rust. It’s also got two more things going for it, namely its 508km (315 miles) odometer reading and the fact that it’s unregistered. Which means that technically it’s still brand new. 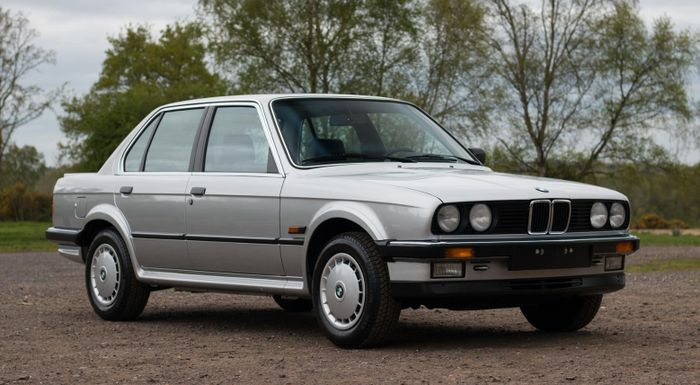 This particular E30 is also the cool 170bhp 325iX model, which benefits from all-wheel drive thanks to a viscous coupling diff that sends power between the front and rear wheels with a 40/60 torque split. So yes, it’s rear-biased, but not completely useless in the snow like all other E30s. Which is handy. The price, however? Not so handy. 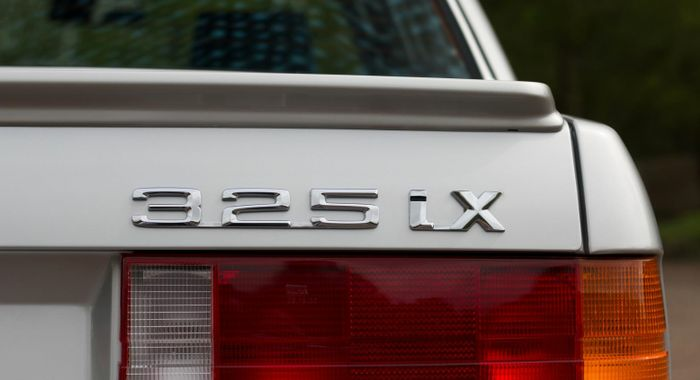 Because, like you’ve already seen, this ‘brand new’ 325iX is up for sale for £60,000 (that’s 66,500 euros or around $77,000). Which is E30 M3 money…. But, as we all know, a car is only worth what people are willing to pay - the $121,000 Toyota Supra we showed you last week is testament to that. But I can’t help but feel the need to turn to the person on my left (that would be producer Ethan) and shake him violently while screaming “SIXTY THOUSAND POUNDS” until he expires. 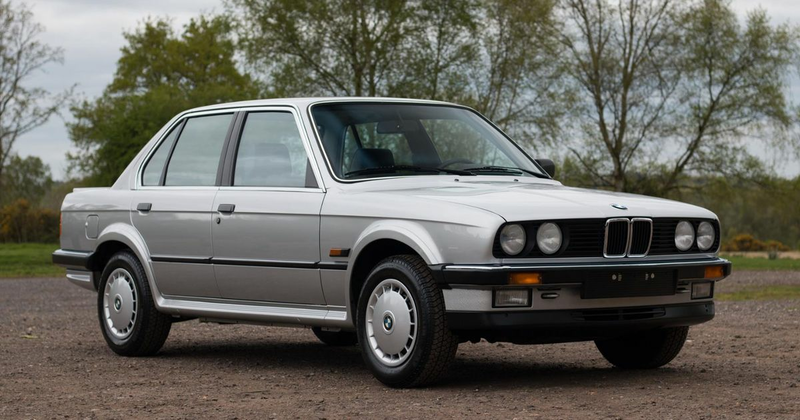 Either way, this E30 has got to be one of the most pristine examples in the world right now and more precious than Sleeping Beauty. 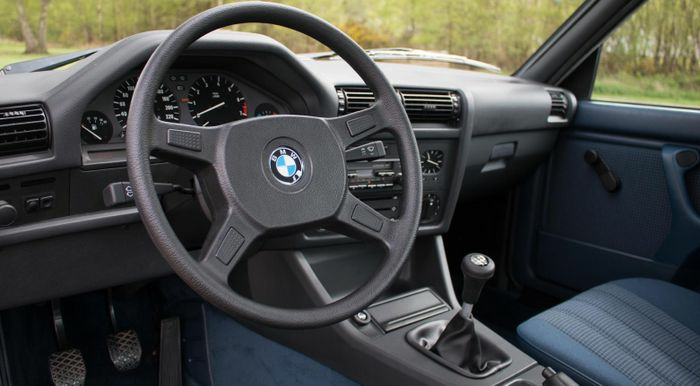 The seats, for example, look like not even an ant has sat in them, while the steering wheel looks clean enough to roll out and use as an operating table. 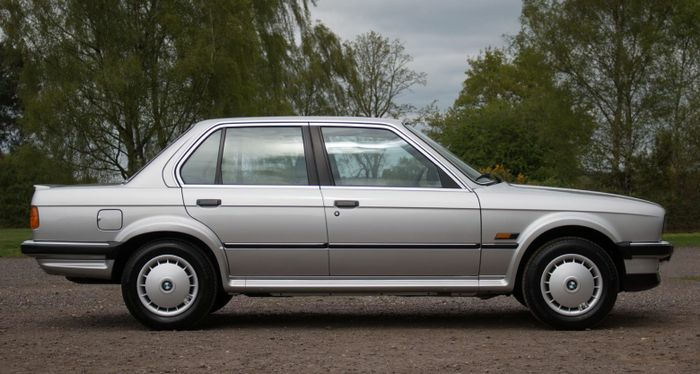 So yes, it’s a ‘brand new’ BMW E30 that I presume will never get driven, rather be dry stored until our oil reserves run dry and then get sold for a £1,000,000. But to expect £60,000 for this wonderful machine in 2019 is surely a step too far, right? Or am I missing something?